I would like to book a test drive for vehicle Nissan Qashqai DCI ACENTA 1.5 dCi Acenta 2WD 5dr Â£5,995 p/x welcome LOVELY EXAMPLE !! 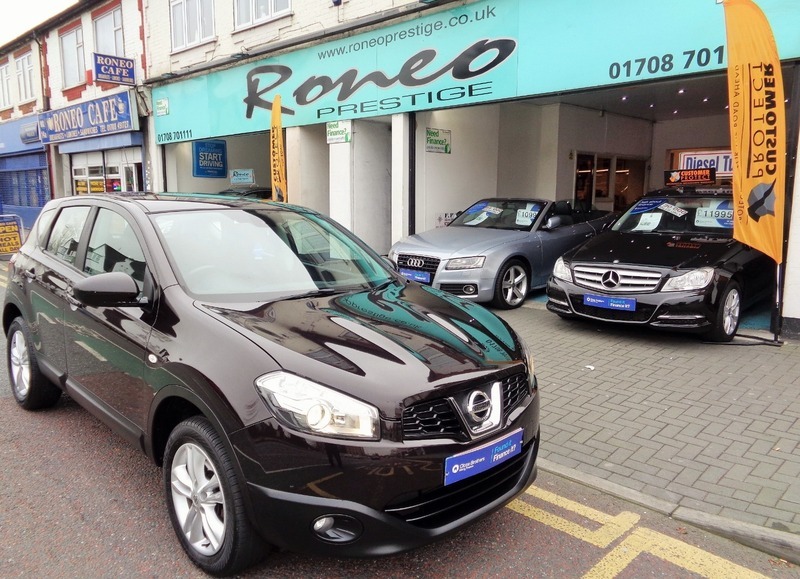 I would like to enquire about the vehicle Nissan Qashqai DCI ACENTA 1.5 dCi Acenta 2WD 5dr Â£5,995 p/x welcome LOVELY EXAMPLE ! !